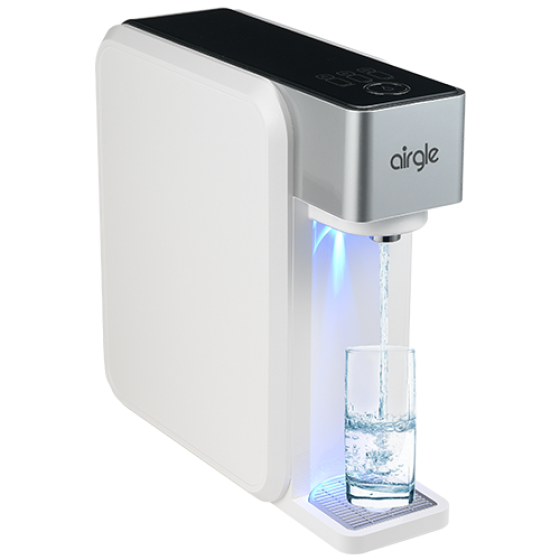 Airgle counter-top water purification system (WG500) makes your family's drinking water cleaner and clearer with better taste. 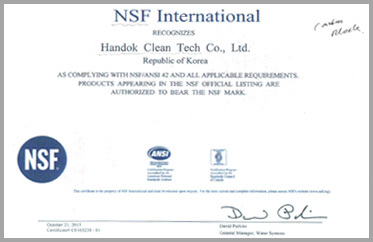 The product's water passing materials are certified by the NSF and FDA. 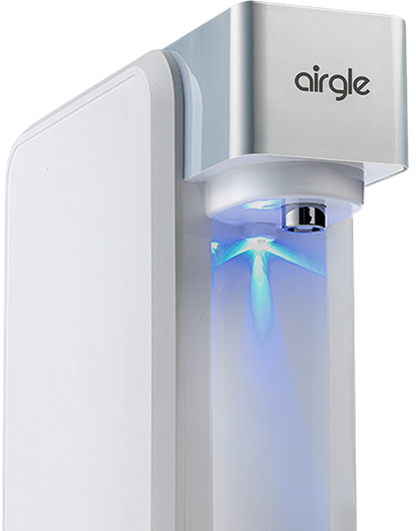 Airgle counter-top water purifier uses several U.S patented technologies. 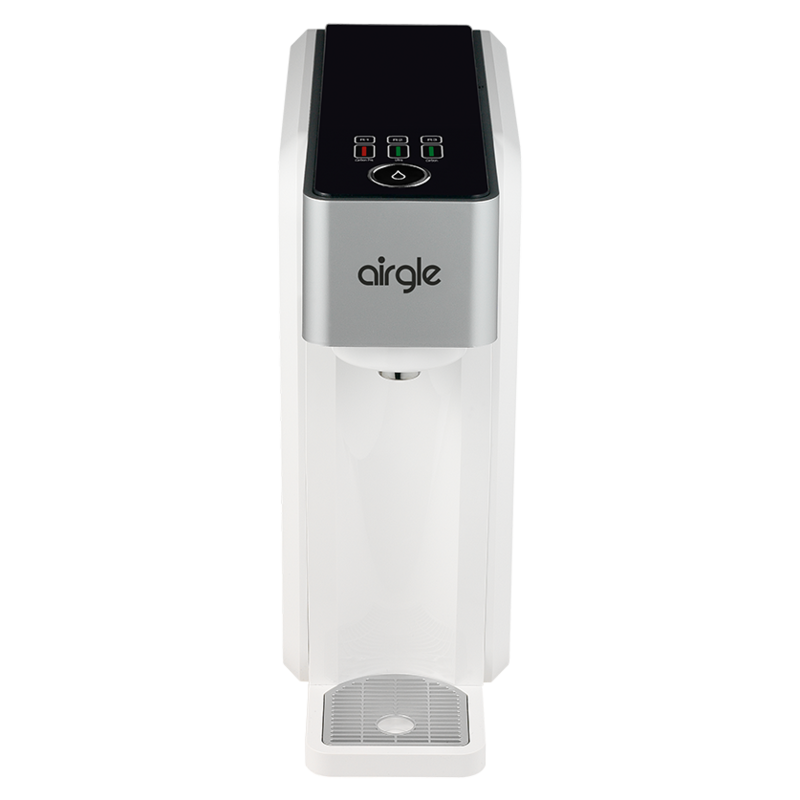 Airgle counter-top water purification system (WG500) uses three stage of filtration to remove odor as well as harmful chemicals in water such as odor, chlorine, chloramine, bacteria, spore cysts, lead, mercury and other metal pollutants, and softening scale. The first stage goes through a carbon pre filter, the second stage goes through 0.1 micrometer ultra filter (UF), the third stage uses the active carbon filter, thereby improving the water taste, smell and clarity by removing hazardous health pollutants. 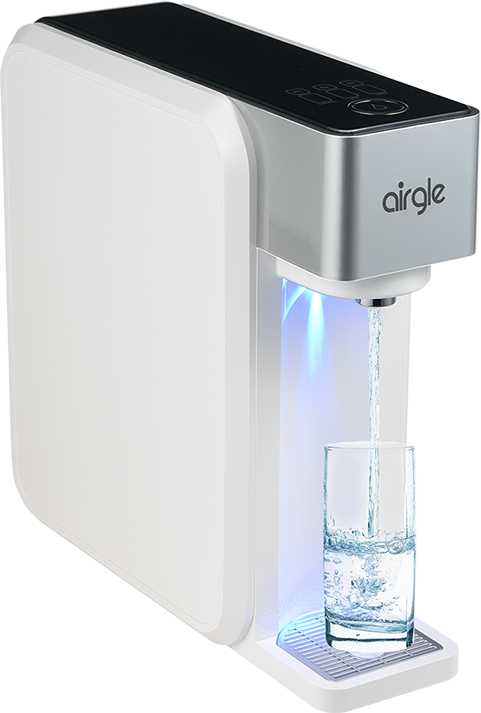 Airgle water purification system is imported and protects you by providing healthy drinking water. Filters water to remove residual Chlorine, Chloramine, particles, bacteria, viruses, volatile organic compounds, water-soluble heavy metals (lead, mercury, etc), and preserves the mineral elements needed for human body and improves the taste of drinking water. Softly touch the dispenser button on the screen and water comes immediately, convenient and easy. Without going through the tap, eliminating a secondary contamination problem. Drink healthy water whenever you want. *For first time use, press your water purifier dispenser button about 30 to 40 seconds for initiating touch and control of the dispenser functions, and automatic water cutoff function when replacing the filters. Airgle imported counter-top water purification system has a uniquely designed package and appearance; stylish outlook, small and beautifully detailed design, virtually improves the quality of your life. Airgle counter-top water purification system (WG500) has three smart independent filter cartridge replacement reminding functions. When it's time to replace filter cartridges, the LCD indicator will automatically turn red, reminding you to replace the filter cartridges. 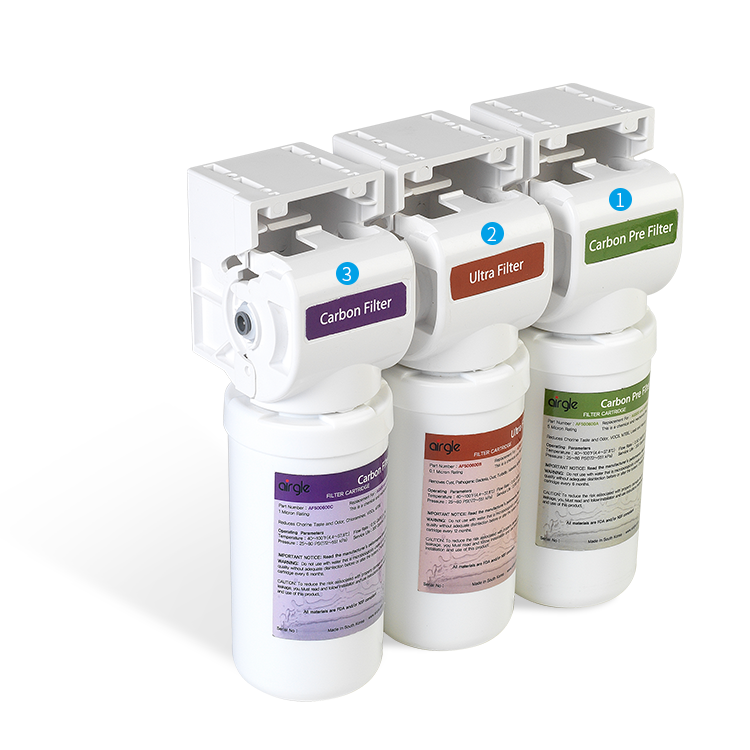 The usage life range of the three cartridges is 1136- 7570 liters (among which R2 ultra filtration membrane has the longest life). Easy to replace, convenient and caring. *Also features with a night indication function that monitors the water usage situation even in the dark. *When LCD indicator turns red, it's a reminder for you to replace the filter cartridge. 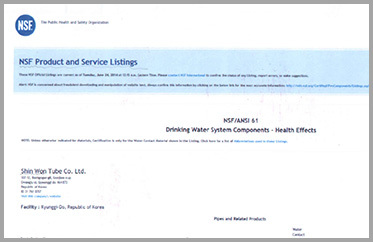 Airgle Water Purification system is certified by FDA/NSF in the United States. Airgle imported water purification system comes with a one year warranty. 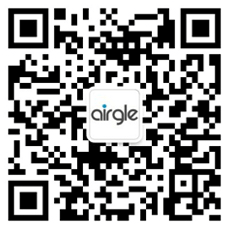 Over the years, the Airgle team has been working hard to provide the best after-sales service to our customers. Let the spring of life give you water more healthy and clear.